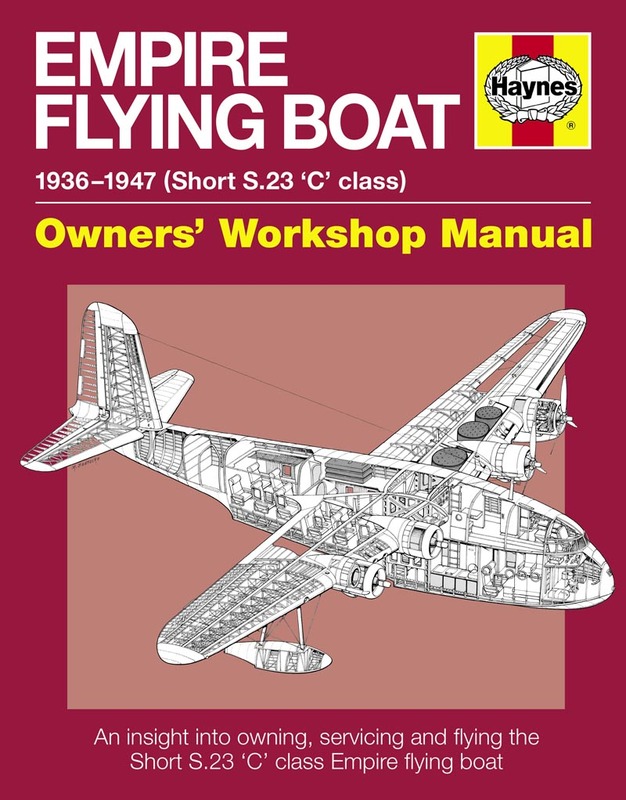 The Short ‘C’ Class Empire flying boats were designed in 1934 to implement the Empire Air Mail Scheme. They were operated by Imperial Airways (forerunner of British Airways), QANTAS and Tasman Empire Airways, carrying letter mail throughout the British Empire and Dominions. Small numbers of passengers and freight were also carried. With privileged access to the British Airways Heritage Collection, author Brian Cassidy describes the genesis and anatomy of the Empire boats, their service career, operation and maintenance of the Empires, and the experience of travelling by flying boat in the 1930s.